In 1921, the Wilson couple retired to live in Washington. After three years her husband, Woodrow Wilson, died. She continued to live in Washington. People liked her, and she became a respected figure in the high society of the capital. Some people say that she liked and admired younger men. She lived a long life and lived to see President John F. Kennedy's inaugural parade. She died on December 28, 1961, the 105th anniversary of her second husband's birth. At the time of her death, she was 89 years. 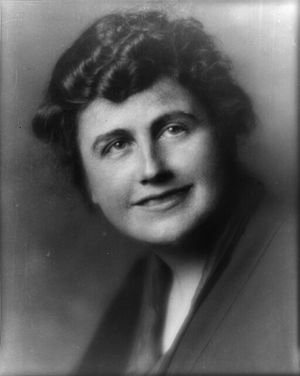 This made her the third longest-lived First Lady after Bess Truman and Lady Bird Johnson, respectively. 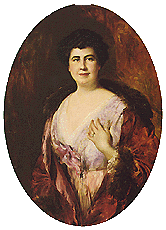 Edith Bolling Wilson Facts for Kids. Kiddle Encyclopedia.